The AJ Table Lamp by Arne Jacobsen is considered to be a genuine classical masterpiece of the 20th century! Originally designed in 1957 by Arne Jacobsen for the SAS Royal Hotel in Copenhagen, the effortless elegance this lamp brings is still prominent today. 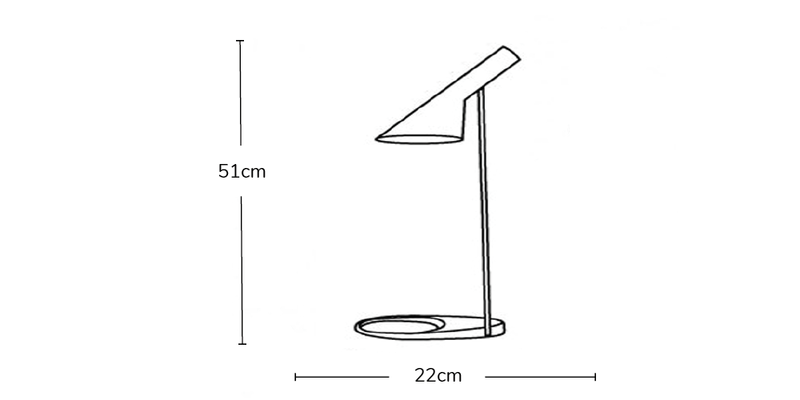 The AJ lamp has a distinct asymmetrical shape and tilted head whilst the base of the lamp has a hole which was originally designed to hold an ashtray but now contributes solely to the unique and stylish design. The Lamp has an adjustable tilt. 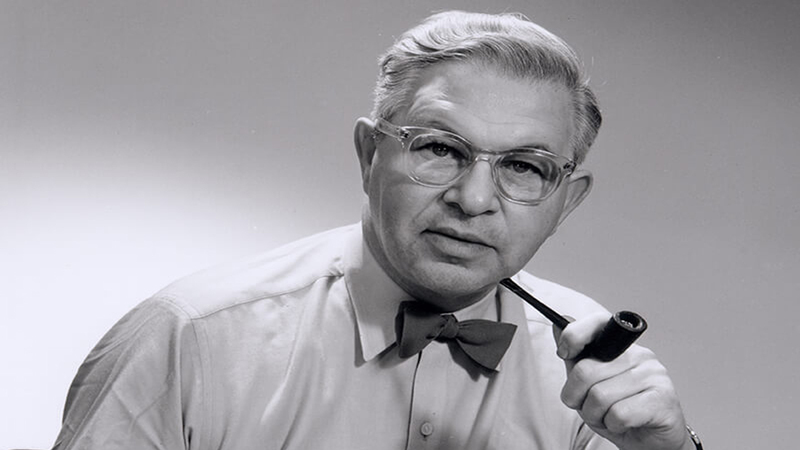 Arne Jacobsen was a designer from Denmark who helped to introduce functionalism into the Country in the 1930s. 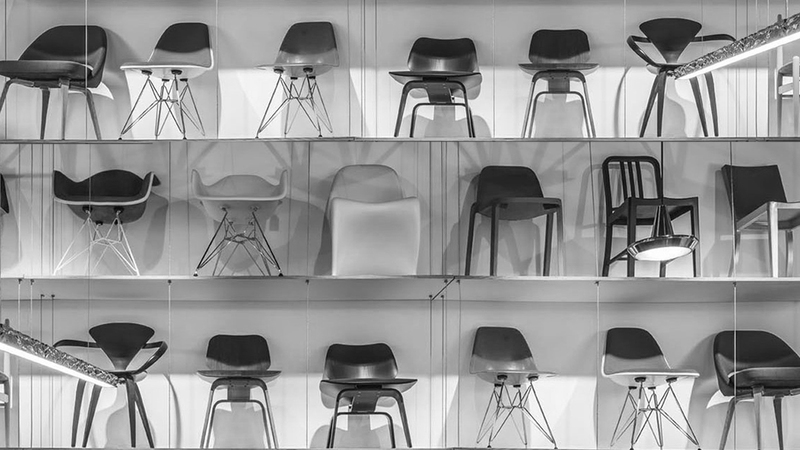 He influenced designs for products such as light fixtures, furniture, fabrics, and wallpaper patterns.